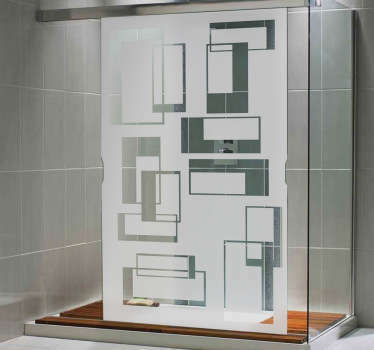 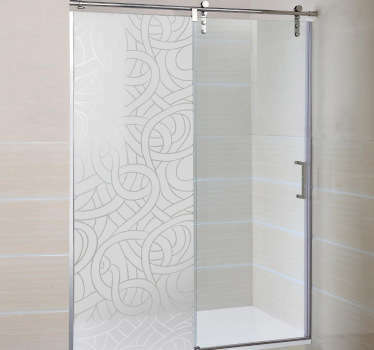 Our sticker collection for the screen of your shower is absolutely ideal for adding some original decor to your bathroom! 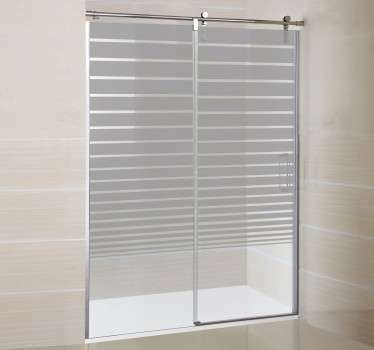 Showering is one of the most important parts of life, but it can get a little boring and monotonous at times. 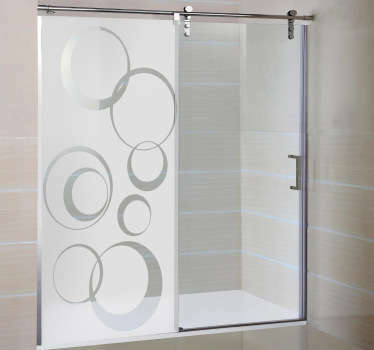 One way of solving this problem is through adding some bathroom decor - More specifically some shower screen stickers! 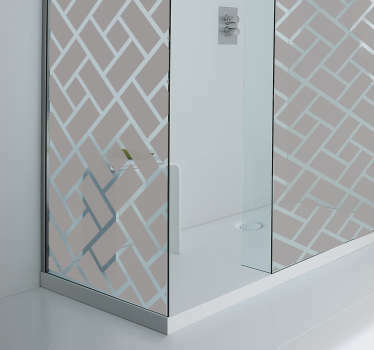 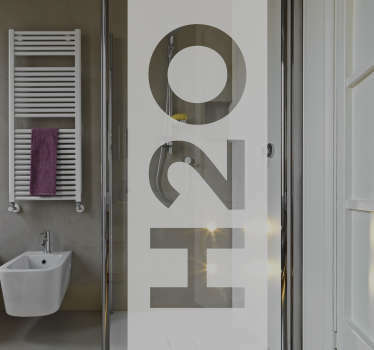 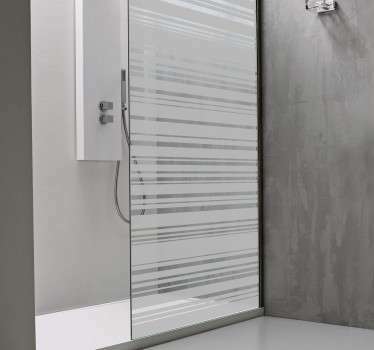 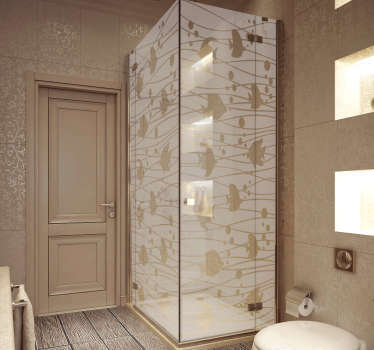 These decals are perfect in that they serve a dual purpose - Firstly, they look absolutely fantastic; secondly, the translucent design allows you to add a touch of privacy to a part of your home which needs a little more privacy than most. 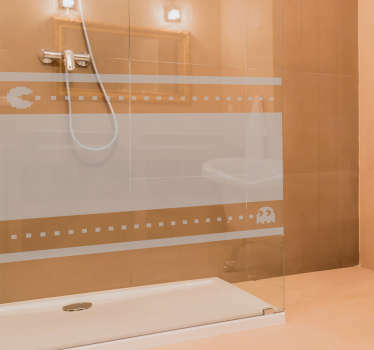 One thing in the past that may have prevented you from taking the plunge on a shower sticker is the fear that the designs of the stickers themselves are a little boring. 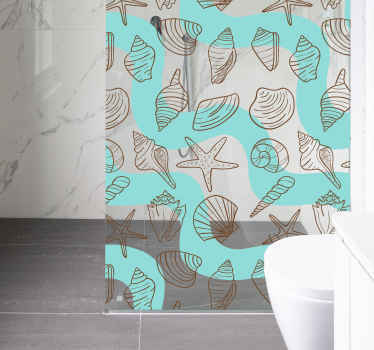 This has been true, but we at Tenstickers have solved that problem by putting together a smorgasbord of unique, original and entertaining designs to really add some fun to your bathroom! 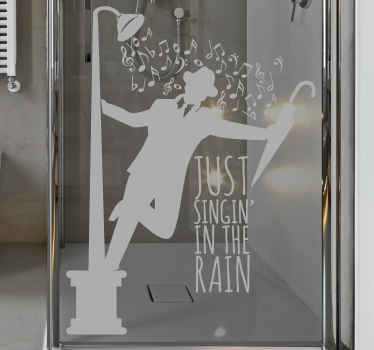 From tributes to classic films, to realistic 3D images, to humorous designs that are sure to make you laugh - We have something for everyone in this collection of magnificent shower decals! 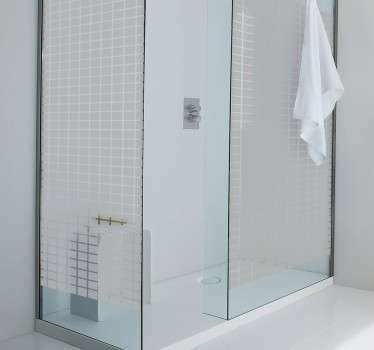 Need more persuasion? 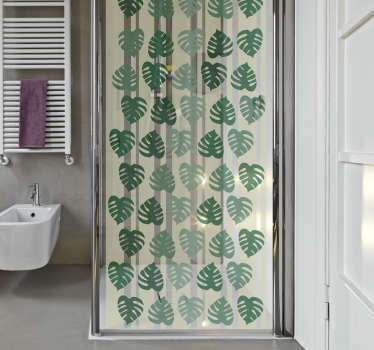 How about this - All of our shower stickers can be customised to your heart´s content; whether you would like to change, or add, some words; whether you would like a new size, or whether you just want to make the most minor, or major, alteration, we would be only too happy to do it for you! 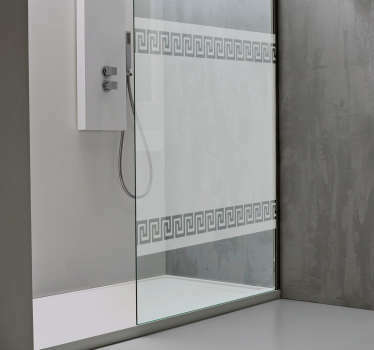 Simply contact us at info@tenstickers-ireland.com and tell us what you want! 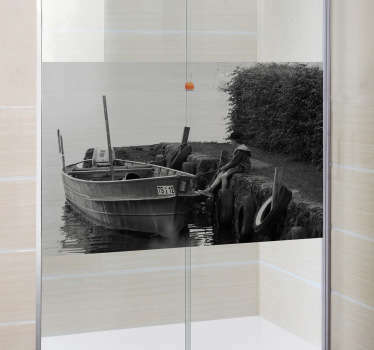 Even if you have a totally new design that you would like made into a decorative sticker: no problem, we will do it! 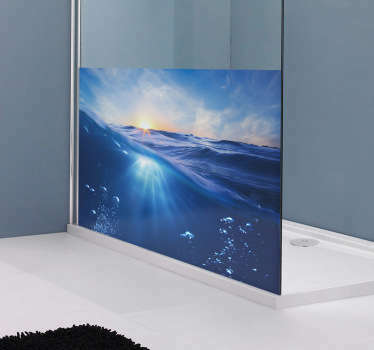 And the advantages don´t end there - All of our decorative decals are easy to apply and extremely long-lasting, while they also leave absolutely no damage or residue on removal - so if you decide that the sticker is not for you in the long-term, that is absolutely fine - Your shower screen will look as though a sticker was never there! 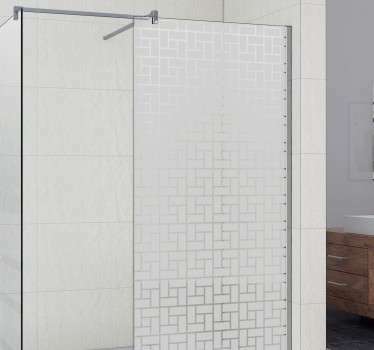 It has often been said that the right wall stickers can refurbish a room to the point where it looks brand new - Well we believe that is true, and after trying out one of our gorgeous shower stickers, we hope that you will believe that too!